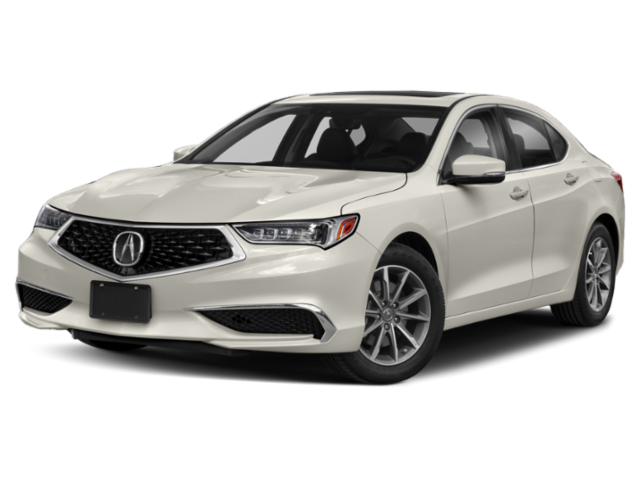 Both the 2019 Acura ILX, which starts at $25,900 MSRP**, and 2019 Acura TLX, which starts at $33,000 MSRP**, are excellent options if you’re shopping for a luxury sedan near Golden. But we understand that choosing between these two Acura cars can be tough. That’s why we’re comparing the Acura ILX vs. TLX, so you can see their similarities and differences between your make your decision. While both luxury sedans have room for 5, the Acura ILX is a more compact sedan than the TLX, making it great for crowded streets and tight parking spaces. What is the difference between Acura ILX and TLX engines? 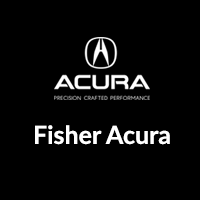 Take a look at what Arvada drivers can expect from the ILX performance vs. TLX performance. 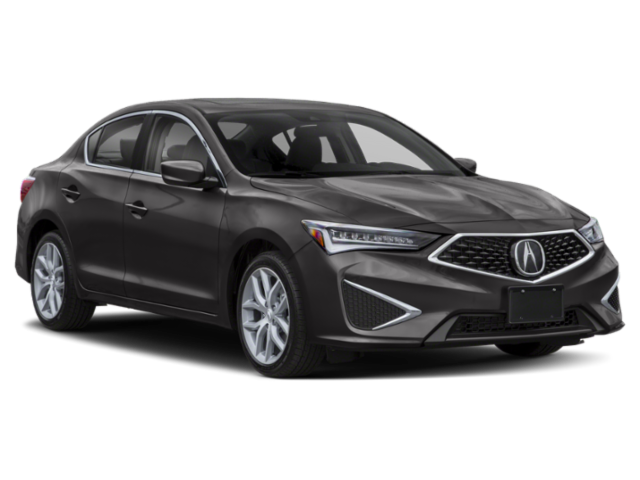 Now that you’ve seen the difference between Acura ILX and TLX, you’ll have a better idea of which sedan makes the most sense for your commute. To really get a feel for these cars, contact us to set up a visit to our showroom to take each for a test drive. Twice, they have fit me in at the last minute, which has really help. I did buy my CR-V at another dealer.